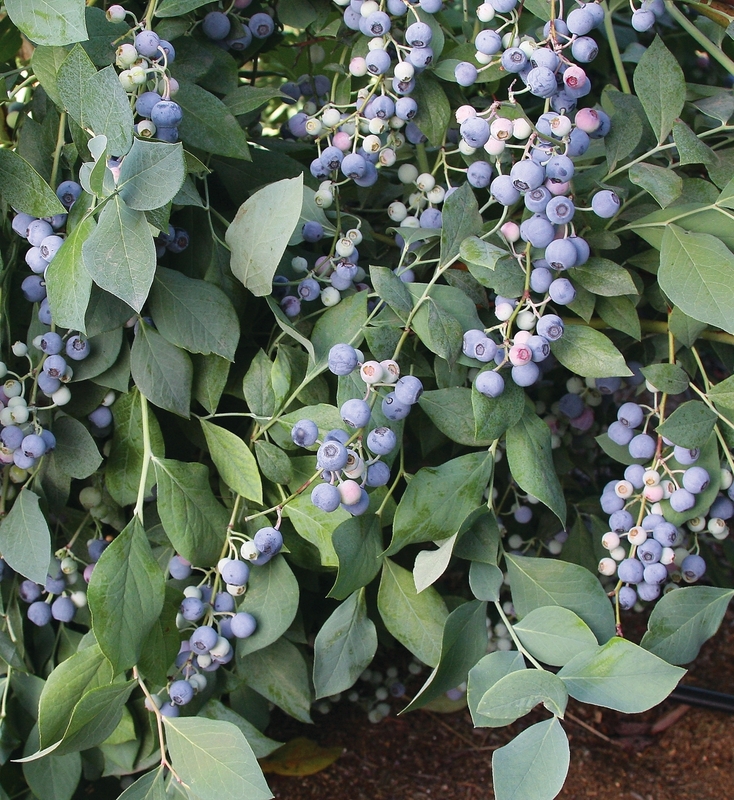 Powderblue Blueberries @ Fall Creek Nursery | Plants. Varieties. Farming. More information about Powderblue bluerries is coming soon.